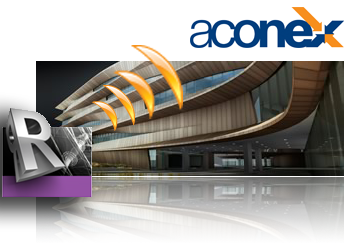 Streamline the tedious task of issuing your Revit drawings and increase productivity 4 fold! Want to save time issuing drawings? Need to meet Quality Assurance requirements? License is a 12 month subscription. $35.00 ea. to renew for 12 months. Renew subscription from your Xrev account. Running Network / Global licenses of Revit? From people that have been using Revit on a daily basis since 2001 comes the most user friendly, efficient, reliable and accurate way to issue your Revit deliverables. Xrev Transmit transforms the tedious and redundant task of issuing drawings into a simple step by step process. Spend less time worrying about the issue process! Simply select, set, check and issue. Xrev Transmit does the rest. Have a cup of coffee or move onto the next project while Xrev Transmit generates your selected deliverables in one process. You'll wonder how you ever did without Xrev Transmit. Register for a webinar if you don't have time to trial and want to know more! If there isn't one scheduled yet, just send us an email! Traditionally, issuing of drawings is a process prone to human error. A boring and repetitive process that requires accuracy and precision in terms of ensuring files are named correctly, revision numbers are consistent and correct through the file names, titleblocks, and transmittal. Xrev Transmit utilises all information directly from the Revit sheets themselves to populate the file name and transmittal ensuring consistency and correctness! All of these fantastic features are delivered through a very simple installation and setup process. Don't go through a painful process of having to setup special shared parameters, change titleblocks or trying to interpret complicated settings windows for every project. Xrev Transmit has been built to maximise the in-built features of Revit such as the existing Revisioning toolset and all the inbuilt parameters for Revit Sheets and Project Information. Create company defaults and reuse them or use other projects as templates Xrev Transmit does everything it can to avoid entering the same information more than once. Ease of use, quickly adapted for new projects, increased productivity! ** Timings indicative only, and will vary based on numerous factors such as computer specifications and model complexity. Download the trial now to see for yourself. Simplicity of use is a necessity for all our tools. Wizard Style User Interface - no overwhelming options, just what you need and when. Don’t currently have a PDF printer or not happy with the one you are using. No problem, it’s included. The best part of our tool is its multi-tasking capabilities. Don’t worry about pesky prompts for names and locations for every sheet. 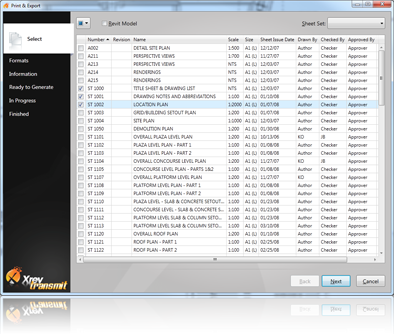 Need DWG’s to be in a separate folder to PDF’s? No Problem! Need all your issued documents to be in a single folder? Too Easy! By using a tool that automates the creation of the transmittal you’ll ensure consistency between the files with reduced human errors. 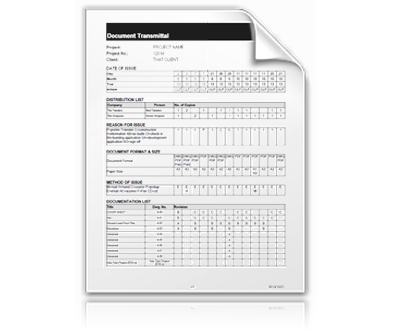 Fully Customisable Transmittal Design - sample template supplied. Saved Settings By Client / By Company / By Project for reuse on the next project. Pre-define all your DWG/DXF Output Requirements such as Version, Naming, Coordinates etc. 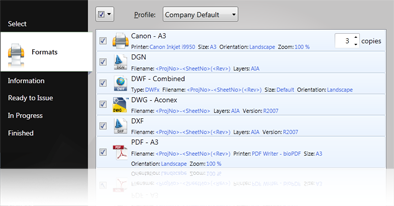 Pre-define all your PDF/DWF Output Requirements such as Paper Size, Quality etc. With a tool that can do so much at a time we thought it was important to be able to cancel all easily. We are conscious of the environment and hate to see paper wasted. Unlike the Revit User Interface, our interface is responsive when busy and you can see exactly how your issue is progressing and choose to Cancel at anytime or repeat a failed task. Most likely if you are running Revit you’ll have all the requirements all ready to run Xrev transmit! 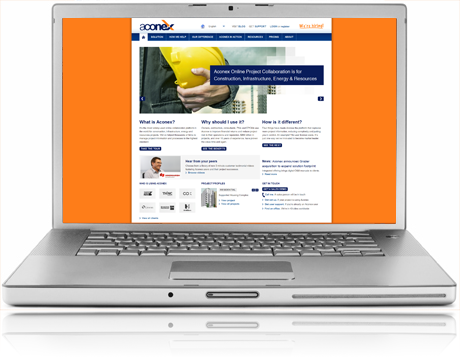 The most widely-used online collaboration platform in the world for construction, infrastructure, energy and resources projects just got better! Aconex is so powerful because of its ability to search, track and share project information with the entire project team. The key to its success is ensuring that all the documents published into the system have the required fields completed. As most Autodesk Revit users know, many of these fields match those that already exist in Revit. Xrev Transmit leverages this information to pre-populate as many of these fields as possible and turns the process of issuing/sharing Revit Sheets and Models into one simple, fast workflow! Xrev Transmit effortlessly generates all the required issue formats from your Autodesk Revit model in a single workflow. Whether you need PDF's, DWG's, DWF's, DWFx's, DGN's, or DXF's of your Autodesk Revit sheets or the RVT of the Autodesk Revit model, it doesn't matter. Queue them all up at once and watch as all of the files are created with your company standard settings and naming protocols. Support for other 3D formats is coming soon! 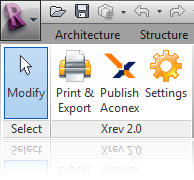 Now that Xrev Transmit has generated the required issue formats, simply select which ones are to be uploaded on to Aconex. If previous versions of the documents already exist on Aconex, Xrev Transmit will detect this and automatically supersede these as required. Additional fields and "mapping" of parameters is coming soon. Any remaining fields can be filled out directly within the easy to use Xrev Transmit interface. Transmit & Share files on Aconex - COMING SOON! From within Xrev Transmit, generate an Aconex transmittal and select from your Aconex contact database to automatically send the files to the relevent people on Aconex. To, CC or BCC recipients on the Transmittal. 'One stop Print shop' for Revit. My favourite feature is being able to name the files how you want. This is fully customisable with Xrev transmit. Also another great feature is being able to fully customise the word format transmittal to a company standard. We absolutely love the product.